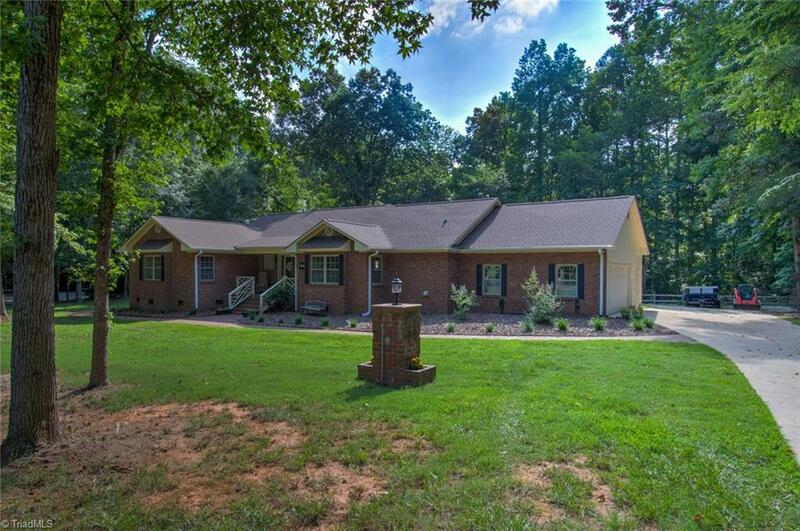 Welcome home to this amazing home in Pleasant Garden. This home has many recent updates including 2014 Hot water heater, roof, gutters, refrigerator, dishwasher and stove. It has also been professionally painted recently. Enjoy a quiet evening on the expansive deck!